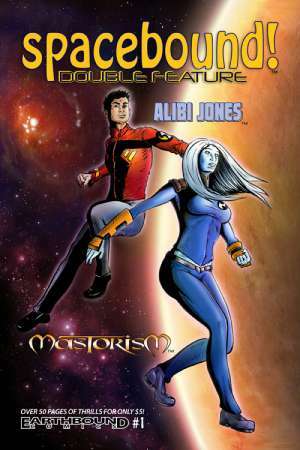 New Short Story "Alibi Jones: Blind Eye" Out Now In Earthbound Comic's "Spacebound #1"! A prequel of sorts to the novel Alibi Jones, Blind Eye takes place (mostly) on the human colony world known as Cat's Eye. A perfect entryway into the world of Alibi Jones!